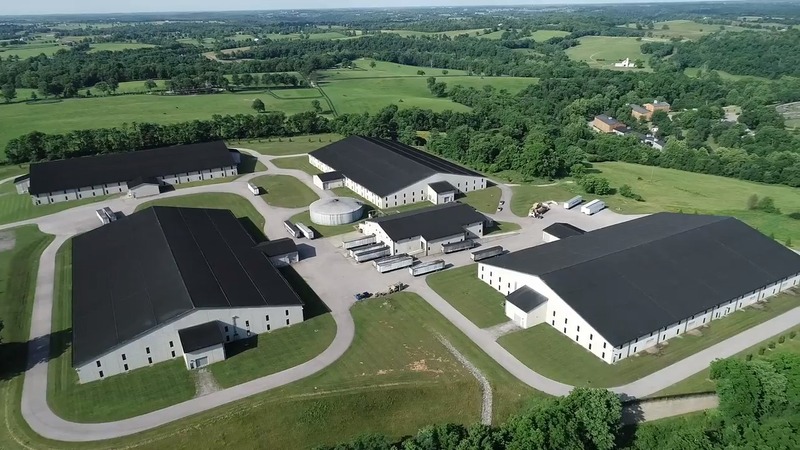 After Decade Of ‘explosive Growth’ For Kentucky Distilleries, What’s Next? There are now almost 70 distilleries in Kentucky, with another billion in growth planned in the next five years. 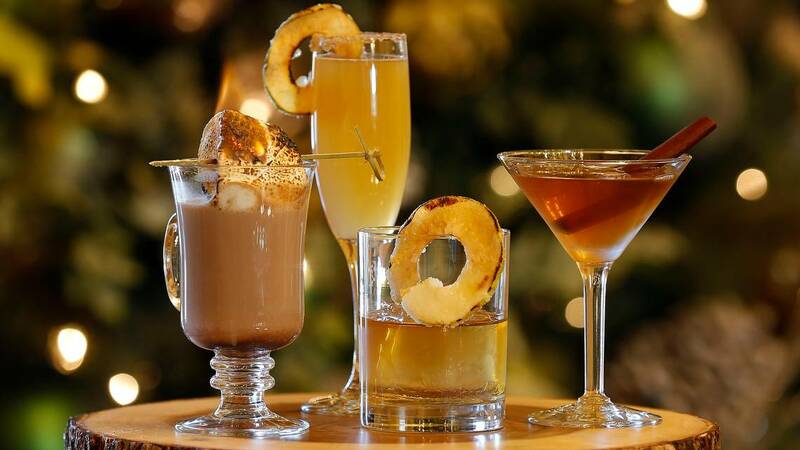 Ring in the new year in style in any of these local bars. Master distillers and father and son Jimmy and Eddie Russell celebrate a combined 101 years of experience making bourbon at Wild Turkey, where 101 has special significance. 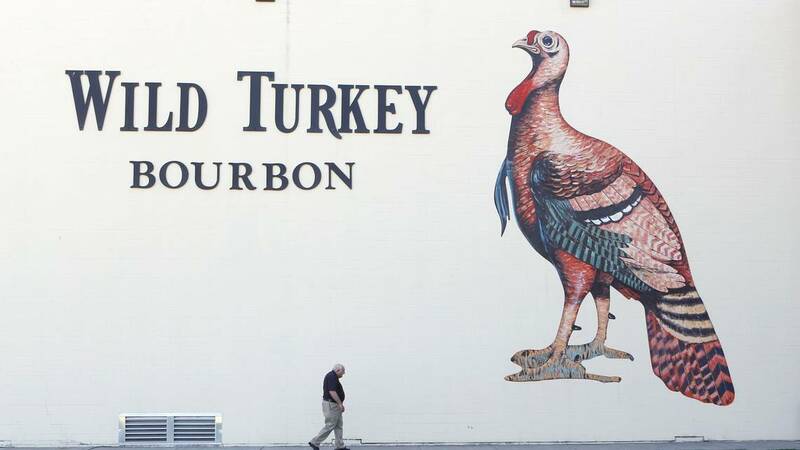 Constellation Brands has purchased a stake in Louisville-based Cooper & Kings American Brandy, which could allow global expansion for the craft spirits maker. School Sushi has reopened, this time on Short Street; Kentucky Guild of Brewers is hosting the Craft Beer Bash in Louisville, featuring locally made brews only. Fire crackles between the seasoned oak staves, fastened with steel hoops.